A family owned Waipara Valley wine estate specialising in hand crafted food-wines. 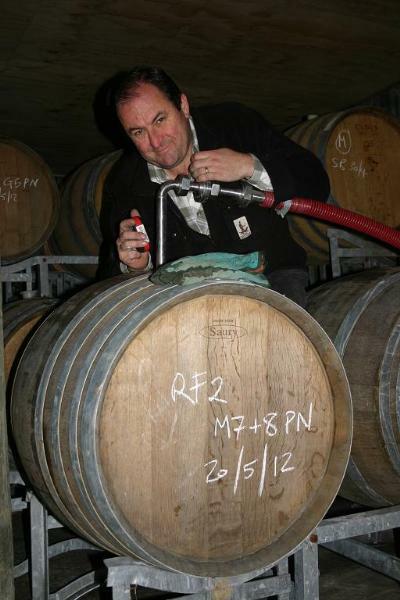 Bellbird Spring makes fine aromatic white and Pinot Noir wine using traditional techniques. A vineyard worker taking a well-earner "smoko"